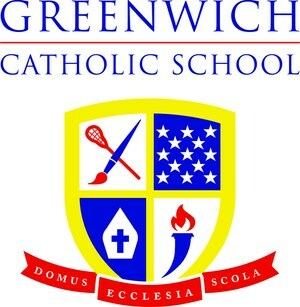 Bishop Frank J. Caggiano has appointed the new Board of Directors for Greenwich Catholic School, which announced its transition to a new governance structure, known as an Academy model, in March. GREENWICH, CT – April 24, 2018 Bishop Frank J. Caggiano has appointed the new Board of Directors for Greenwich Catholic School, which announced its transition to a new governance structure, known as an Academy model, in March. Although the majority of the new directors currently serve on the school’s Advisory Board, the shift in governance represents a major change relative to the authority of the board. Under the new structure, the Diocese will reserve certain privileges, such as approval of the members of the Board of Directors, guardianship of the school’s Catholic mission, and ownership of the property. The Board of Directors will monitor and evaluate the operation of the School and evaluate, approve, and revise as needed school policies and ensure the policies are implemented in accordance with GCS’s mission and the policies of the Diocese of Bridgeport. The Board of Directors will assume their responsibilities for Greenwich Catholic School on July 1, 2018. Next month, the Board will host two listening sessions for school parents and community members on Thursday, May 17 at 7pm and Friday, May 18 at 8:30am. Joseph Bastone, P’05 – Mr. Bastone is a Senior Account Manager of Business Development at Metropolis Group, Inc., the leading permit expeditor in New York City. An experienced finance and construction professional, Mr. Bastone has served as the GCS Facilities Committee Chair for the past year. A graduate of Mercy College, he also serves as a catechist at St. Michael the Archangel where he and his wife Gina are parishioners. Patrick Brilliant - Mr. Brilliant has worked at Bridgewater Associates for the past 14 years and is currently a Senior Manager in their Front Office. He received his undergraduate degree from Pomona College and his MBA from Harvard Business School. He and his wife Jennette are the parents of four young sons and are parishioners of St. Michael the Archangel Parish. Dr. Steven Cheeseman, Ed. D. (ex-officio) – Dr. Cheeseman is the Superintendent of Schools for the Diocese of Bridgeport. Prior to joining DIOBPT in 2016, he was the Associate Superintendent of Schools for the Diocese of Rockville Centre on Long Island. Dr. Cheeseman holds a doctorate in educational leadership and technology from Dowling College. He, his wife Danielle, and their three children are parishioners of St. Catherine of Sienna in Trumbull. Niamh Cronin, P’17 – Prior to moving to Connecticut in 2013, Mrs. Cronin played a transformational role in fundraising and faith-building at St. Norbert School and St. Norbert Parish in Northbrook, Il. She chaired the Greenwich Catholic School Annual Fund for three years in addition to serving on the leadership team for Walking with Purpose at St. Mary Parish in Greenwich. Originally from Ireland, she graduated from St. Wolstan’s Commercial College in Dublin and St. Patrick’s College in Maynooth. Mrs. Cronin and her husband Paul currently coordinate and direct a Pre-Cana program, Three to Get Married, via Regnum Christi and are parishioners of St. Aloysius in New Canaan. James I. Dougherty, Esq. ’01 – In addition to being an alumnus of Greenwich Catholic School, Mr. Dougherty has deep ties to the School dating back to his grandfather, Hugh Bruce Dougherty, who was one of the founders of GCS. His own father, James B. Dougherty, graduated from GCS in 1972 and remains an active supporter the School. Mr. Dougherty is a partner in the Private Client and Tax Division at Withers Bergman LLP and specializes in domestic and international estate planning. He received his B.A. from Carnegie Mellon University and his J.D. from William & Mary Law School. He and his wife, Marissa, have a 1-year old daughter and are members of St. Michael the Archangel Parish. Ginny Ertl, P’06,’10,’15 – Ms. Ertl is the President and Founder of GJ ConsultingWorks, LLC, which provides executive coaching to CEOs and their teams with a focus on implementing organizational change, enhancing organizational performance, and developing executive teams. Prior to founding her firm, Ms. Ertl spent 24 years at GE in numerous executive leadership roles. For the past year she served as co-chair of the Advancement committee of the GCS Advisory Board and also sits on the board of the Child Guidance Center of Southwestern CT. Ms. Ertl holds a bachelor’s degree in accounting from Boston College and is a Certified Public Accountant. She is a parishioner of St. Leo in Stamford. Mario Gaztambide, P’24,’25 – Mr. Gaztambide, Senior Managing Director and Head of Residential Properties at the LeFrak Organization, received his undergraduate degree from Georgetown University and his MBA from the University of Miami. Mr. Gaztambide has served on the Greenwich Catholic School Advisory Board for two years in the positions of Facilities Chair and most recently as chair of Strategic Planning. He is a board member of the Rent Stabilization Association of New York. Mr. Gaztambide and his wife Maria Elena have two sons who attend GCS and are members of St. Michael the Archangel Parish. Christine Green – As the Director of Religious Education at St. Paul Parish in Greenwich and former Director of Admissions at Trinity Catholic High School, Mrs. Green brings extensive experience within the realm of Catholic education. Her children attended the Stamford Catholic Schools where she served as a member of the Home School Associations and Advisory Boards for St. Cecilia School, Trinity Catholic Middle School, and TCHS. 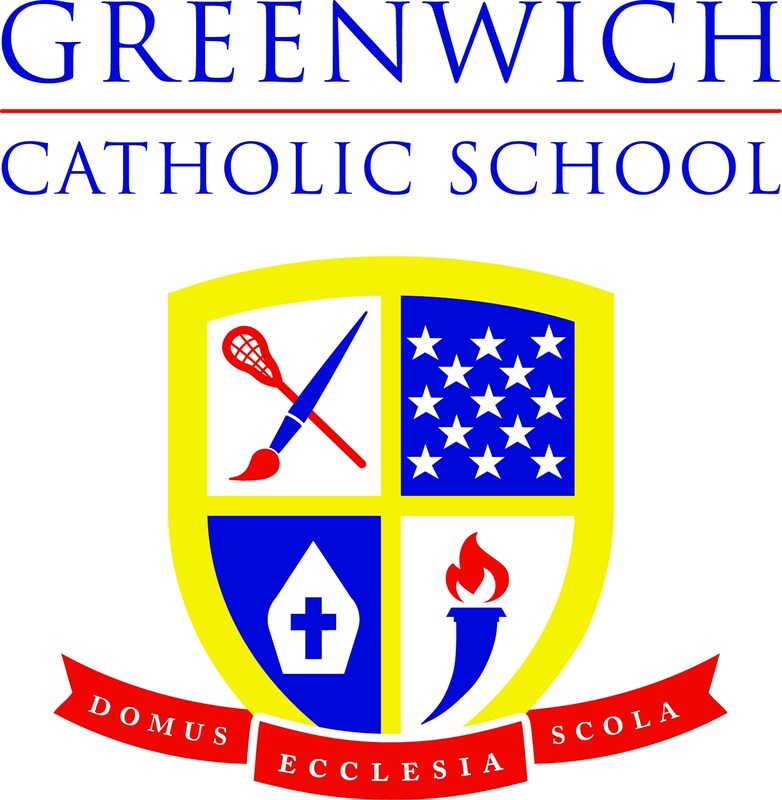 Additionally, Mrs. Green chaired the Enrollment and Marketing Task Force for the Greenwich Catholic School strategic planning process and has served as the Enrollment and Marketing Chair for the past year on the GCS Advisory Board. A graduate of The Catholic University of America, she and her family are members of St. Leo Parish, where she is also a member of the parish council. Jan Jepsen Montana, P’21 – Mrs. Montana has been a member of the Greenwich Catholic School Advisory Board for the past four years. For the last three years she served as Chair, during which time the School successfully completed its first capital campaign and developed a five-year strategic plan. As a graduate of the University of Utah and the owner of JMJ Consulting, Mrs. Montana works with numerous private medical practices and insurance brokerage operations in the areas of strategic planning and process evaluation. She and her husband Bill have one daughter who attends GCS. They are parishioners of St. Mary in Greenwich, where Mrs. Montana is a lector, Eucharistic Minister and the coordinator for Walking with Purpose.